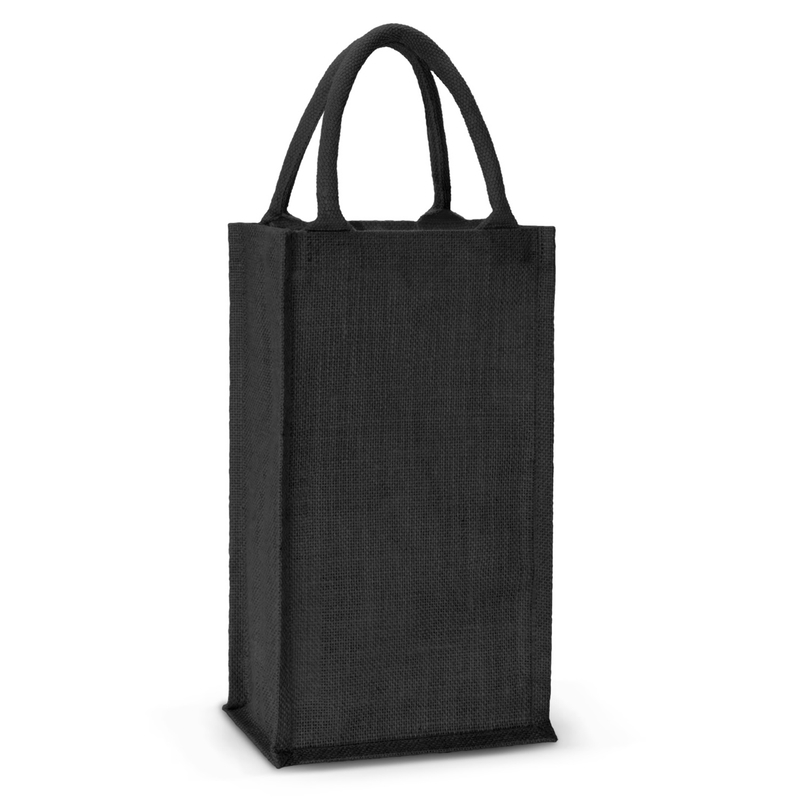 A strong double wine carrier made from eco friendly material. 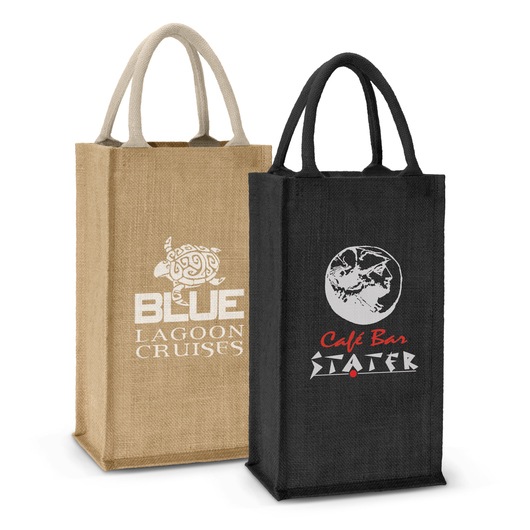 Pop your two favourite bottles of wine into these carriers and then you're on your way to having a great time. 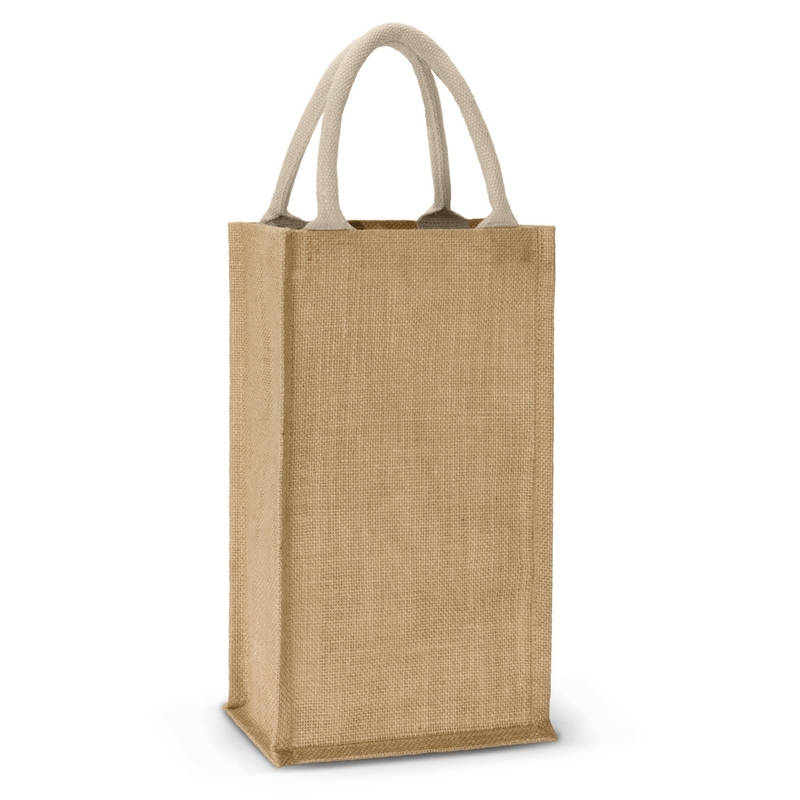 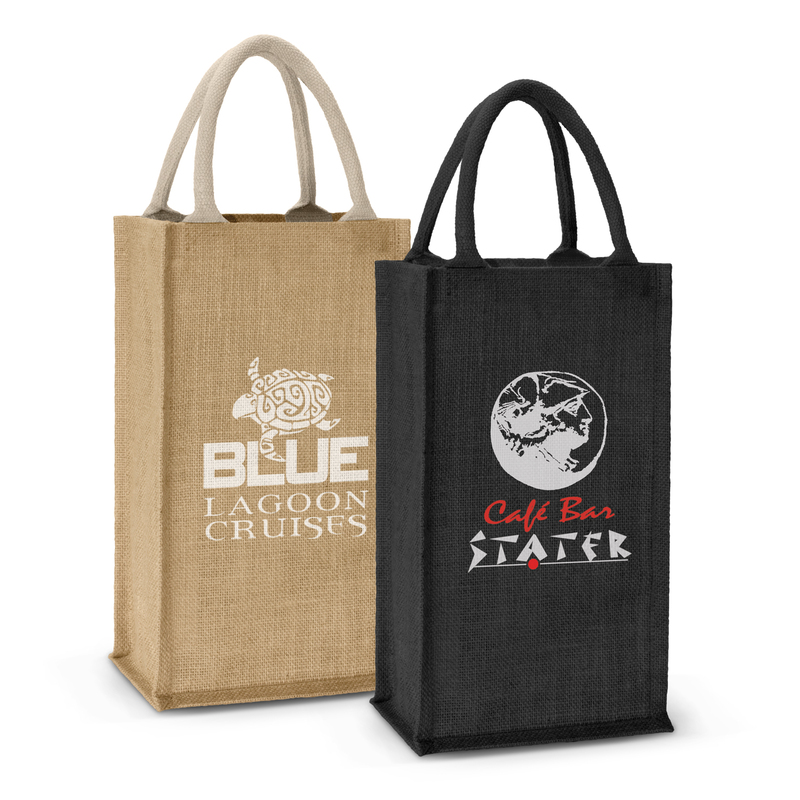 These are made from environmentally friendly laminated jute material with unbleached woven cotton handles and host an excellent print space to showcase your logo or branding message. 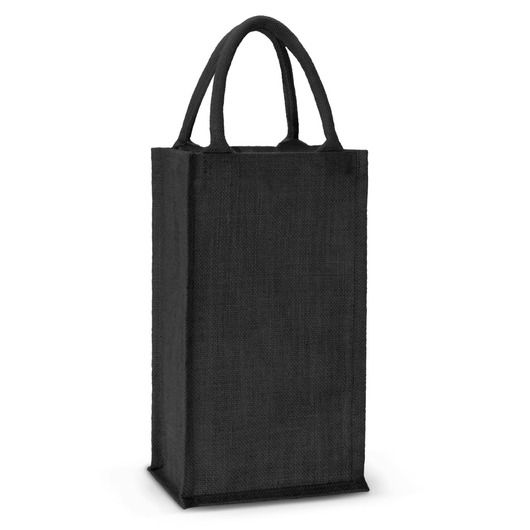 Great for picnics, going out to restaurants and most social gatherings.